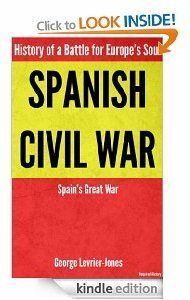 The Spanish Civil War is one of the greatest civil wars in the history of the world. But, it was not just Spain that experienced its Civil War..
Maps related to the Spanish Civil War are available here. And our book to accompany the series is out now.. Click the buy now button to grab a copy!